I never knew a toucan lamp existed until now? Hi, hello, bienvenue. 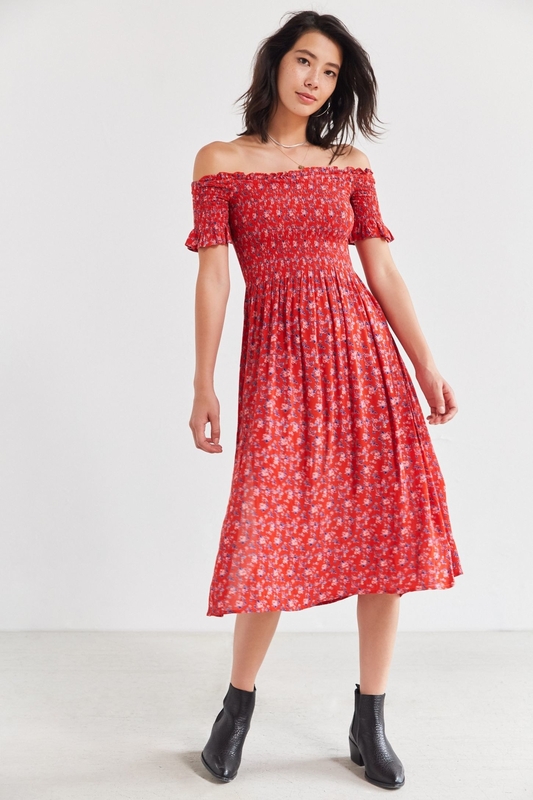 Urban Outfitters currently has over 1,500 items on sale — clothing, apartment stuff, shoes, the works. We're talking savings of up to 75%, okay? I'm sweating. 1. 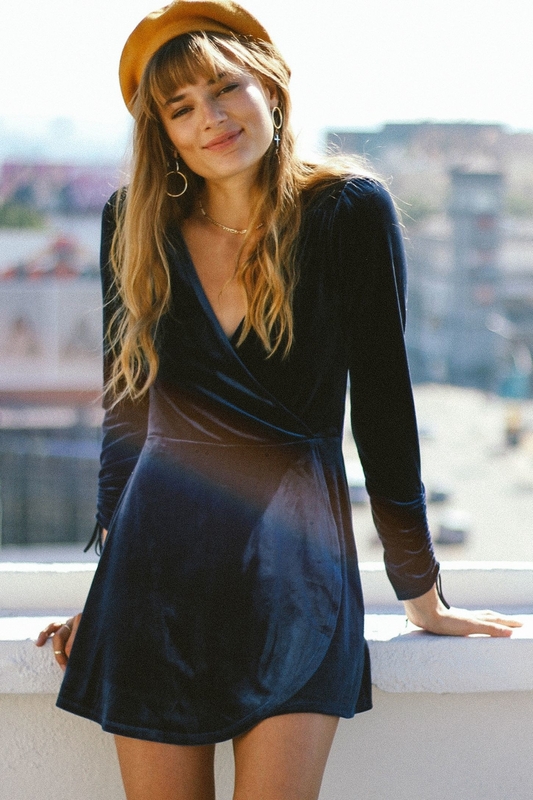 A velvet romper that screams "why yes, I am very fashion-forward and chic, thanks for noticing." Price: $49 (originally $69) / Sizes: XS-XL / Available in three colors. 2. A splatter dye pillowcase set for the person who loves the idea of DIY...but come on, that takes so much time. 3. 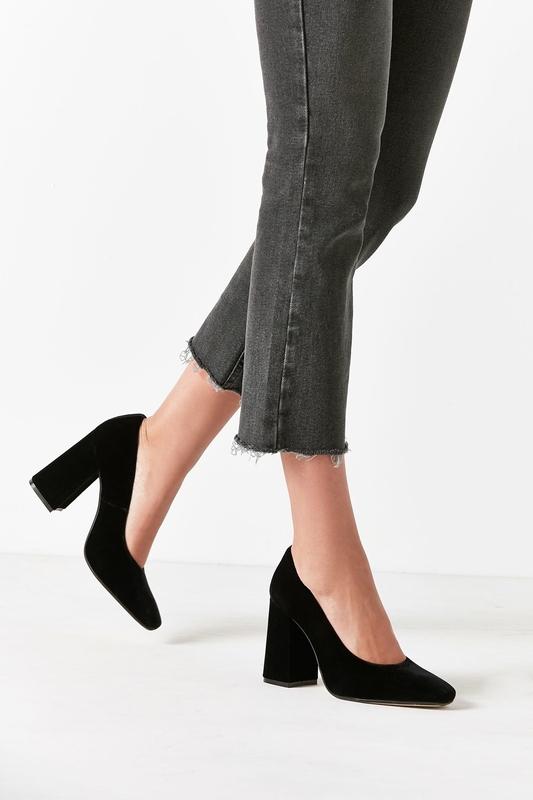 Ankle strap heels perfect for fancy occasions in which a band-tee-and-jeans ensemble would be frowned upon. 4. A faux leather zip skirt for a look that is best defined as bada$$. 5. 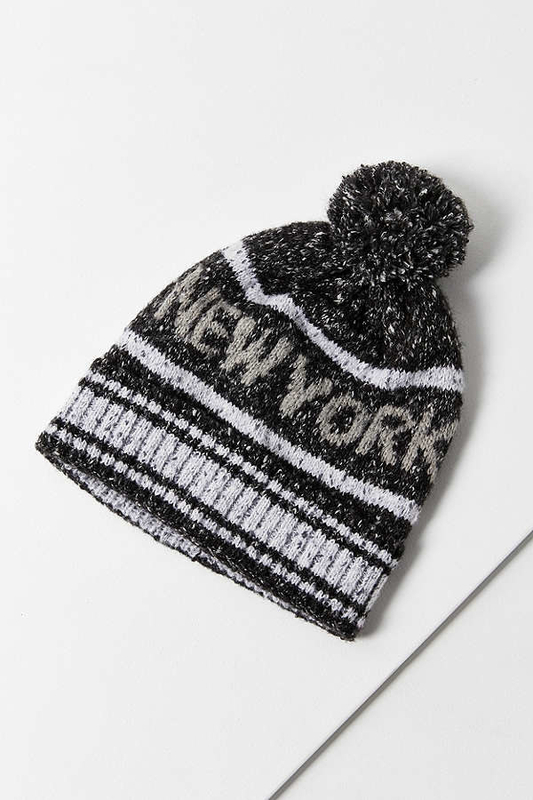 Pom pom beanies inspired by some of the best cities in the world. London and New York, for example. 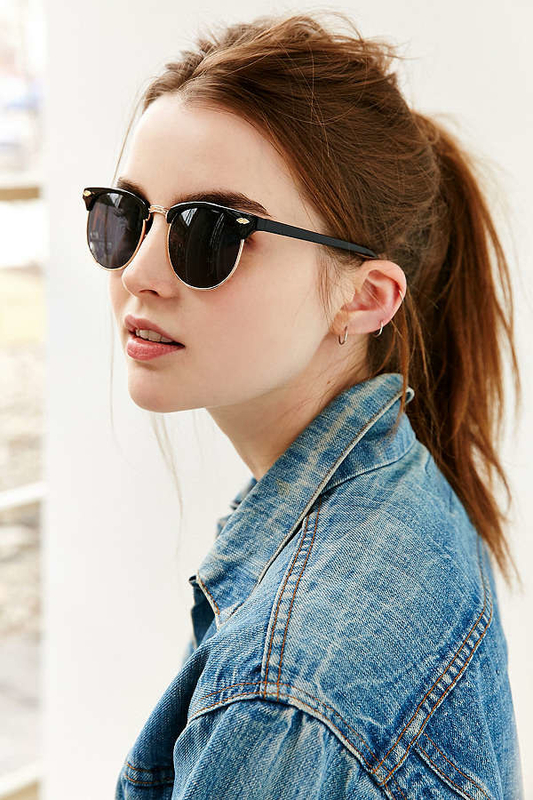 Price: $19 (originally $29) / Available in four colors. 6. 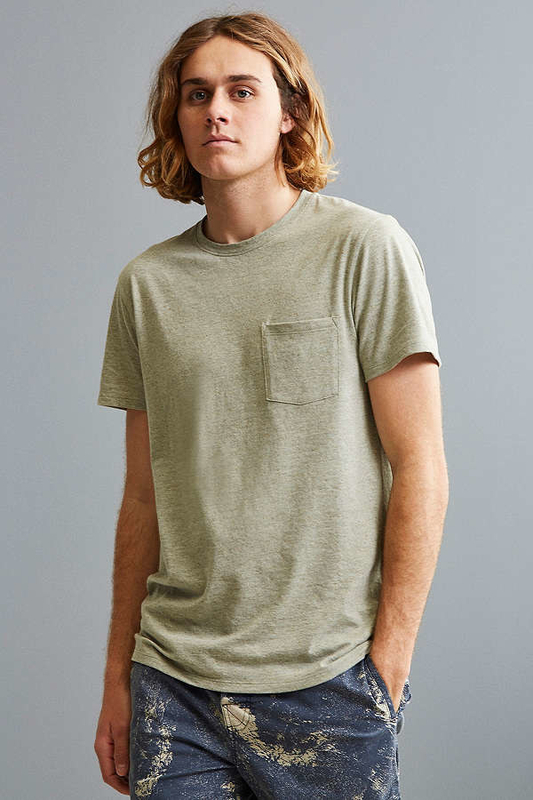 A pocket tee you'll have one hand in. The other one will be giving the peace sign. 7. A light sculpture known to be a huge pacifist. For example, it will never say "do you want a peace of me?" Okay, wow, that was a bad joke. Sorry. 8. 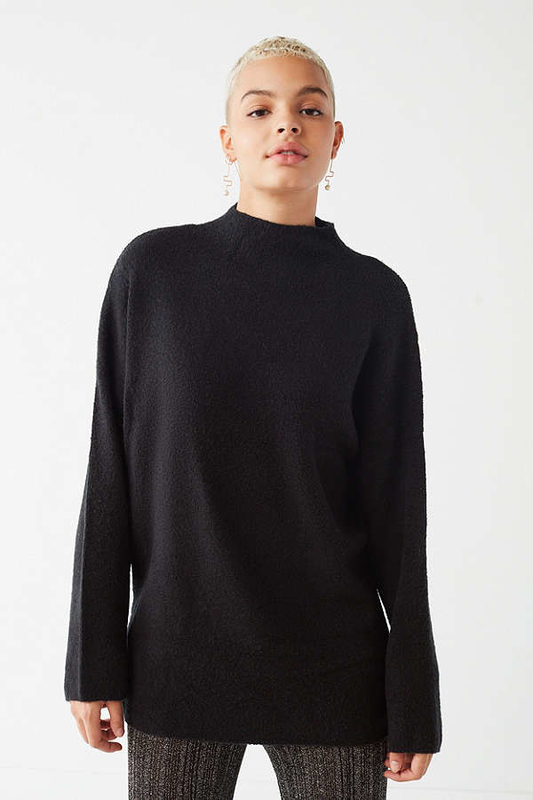 A fuzzy sweater to keep you feeling cozy...even when you have to leave your bed and venture out into the world. Price: $49 (originally $79) / Sizes: XS-XL / Available in three colors. 9. A crossbody bag that your gum wrappers, old receipts, hair ties, and loose change would be happy to call home. 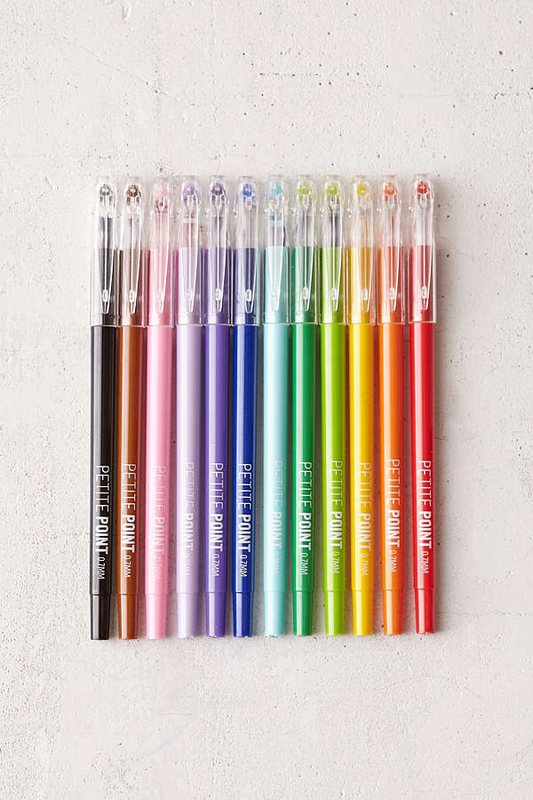 Price: $29 (originally $39) / Available in five colors. 10. 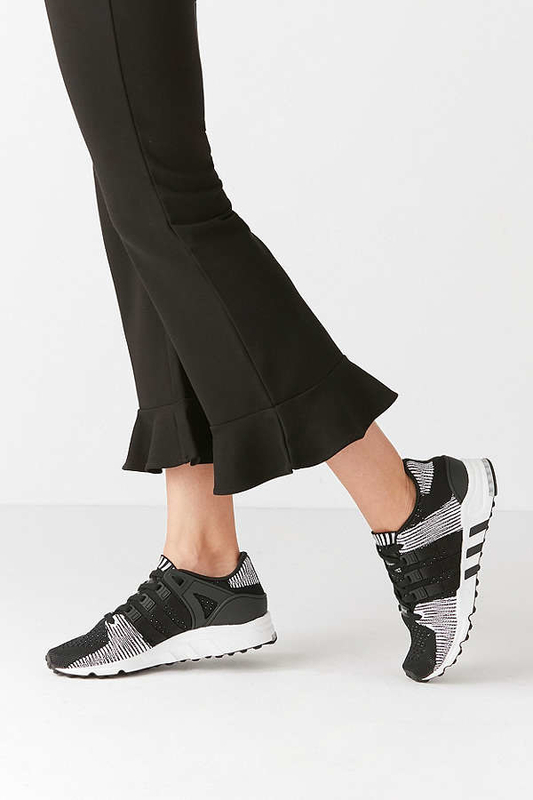 Adidas sneakers to make your feet feel like they're receiving a hug from their favorite, most comfortable socks. 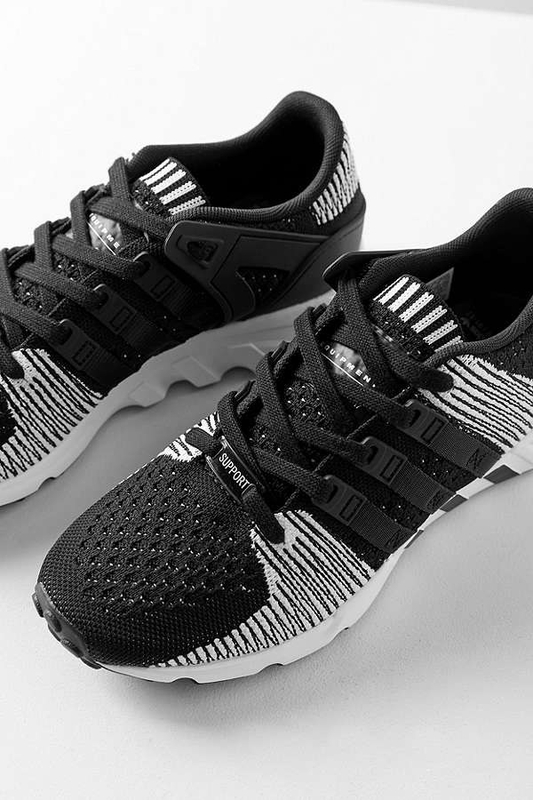 The sock-like construction of this shoe = amazing comfort and support. 11. 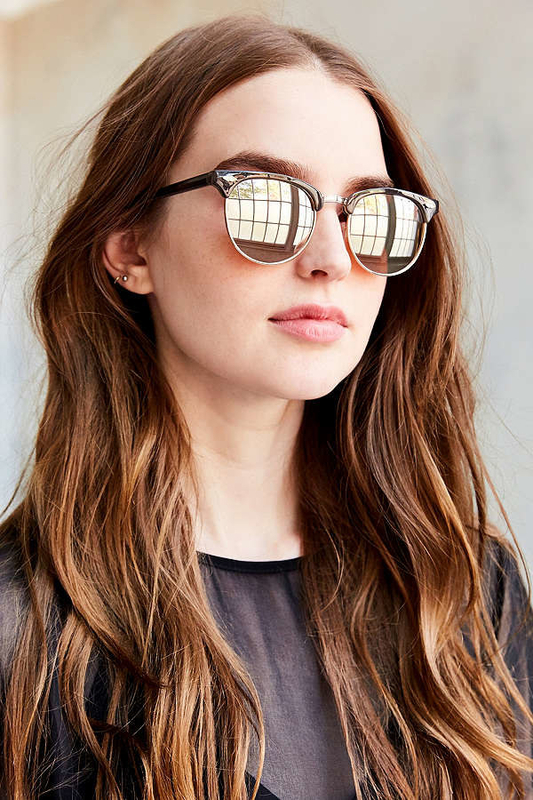 Metal-trimmed sunglasses you'll actually try to take care of. Why? You'd be devastated if you lost 'em. Price: $10 (originally $14) / Available in five colors. 12. A plaid mini dress with gorgeous corset detailing. 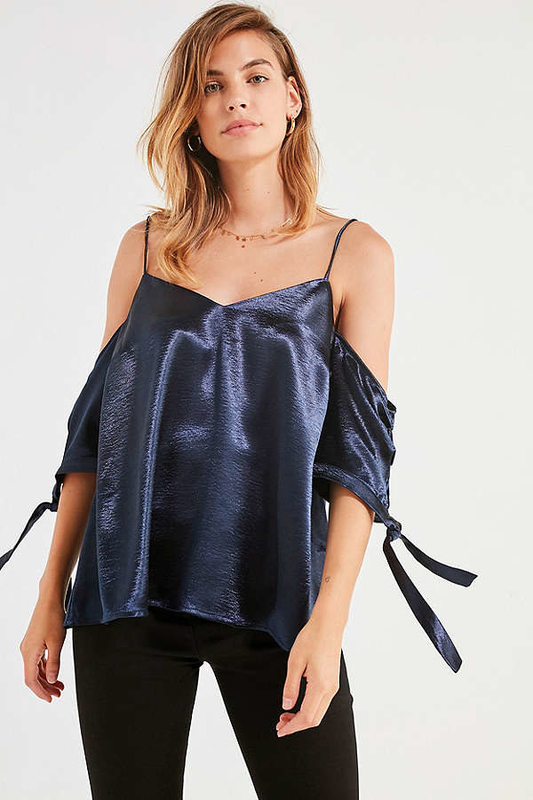 This will definitely add some fit and ~flare~ to your wardrobe. 13. A tie top with a major attitude problem. It's constantly giving me the cold shoulder. I have no idea why. Price: $29 (originally $59) / Sizes: XS-XL / Available in two colors. 14. A ceramic mug that BuzzFeed cannot recommend. It's very prickly. You might hurt yourself. 15. 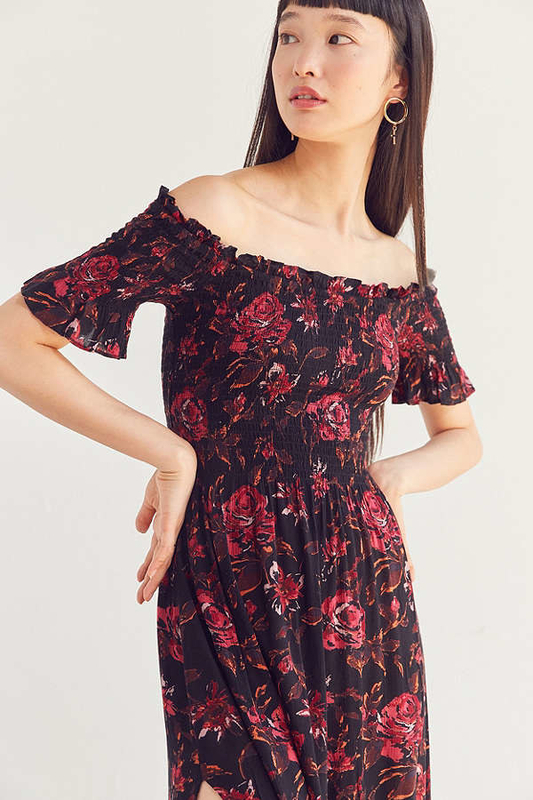 An off-the-shoulder smocked dress not intended for art class. It is not actually a smock. Ignore the misleading name. Price: $29.99 (originally $69.99) / Sizes: XS-XL / Available in three colors. 16. 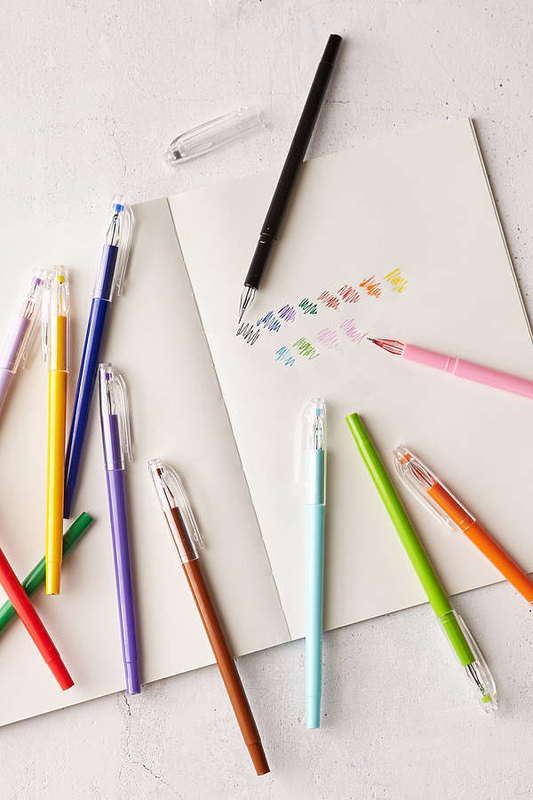 A rainbow-inspired boucle sweater perfect for the indecisive person who can never choose one color. 18. A bath mat that hates when people step on it. It always throws such a hissy fit. 19. 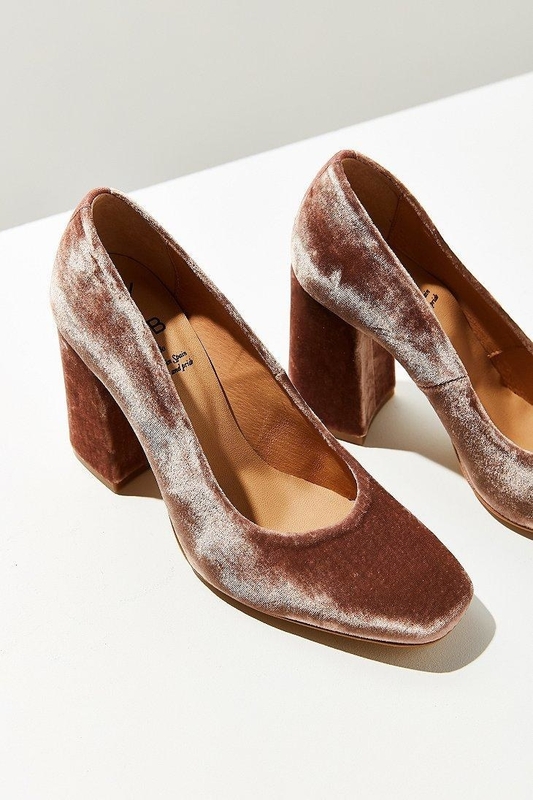 Velvet pumps with block heels (AKA your best friends) that won't kill your feet. Price: $99 (originally $125) / Sizes: 6-11/ Available in two colors. 20. A Daria tee for the person who relates to Ms. Morgendorffer on a personal, almost scary level. 21. A fuzzy scarf so soft, you'll probably want it in every single color. Rose, lilac, and olive, oh my! Psst, it's also available in navy and black. Price: $29 (originally $34) / Available in 5 colors. 22. A cut-out tee for people who are feeling sleepy. This shirt will definitely give you a bolt of energy. 23. 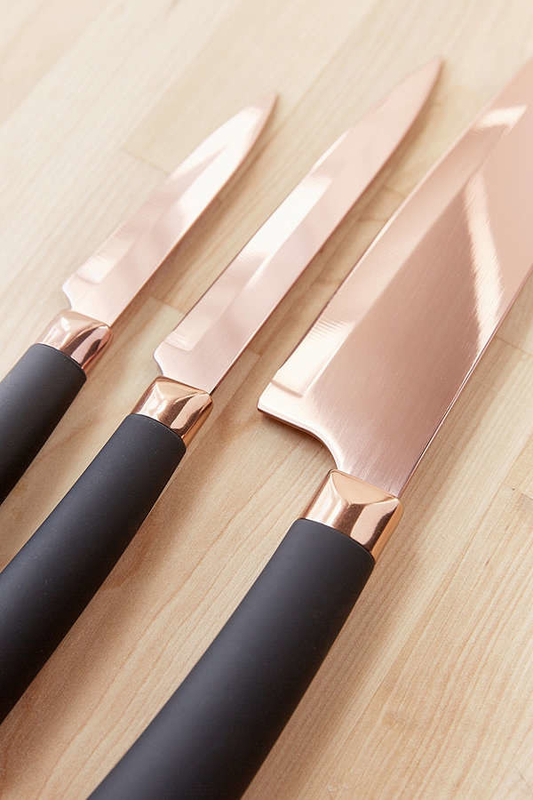 A gorgeous knife set that looks like it belongs in a museum. 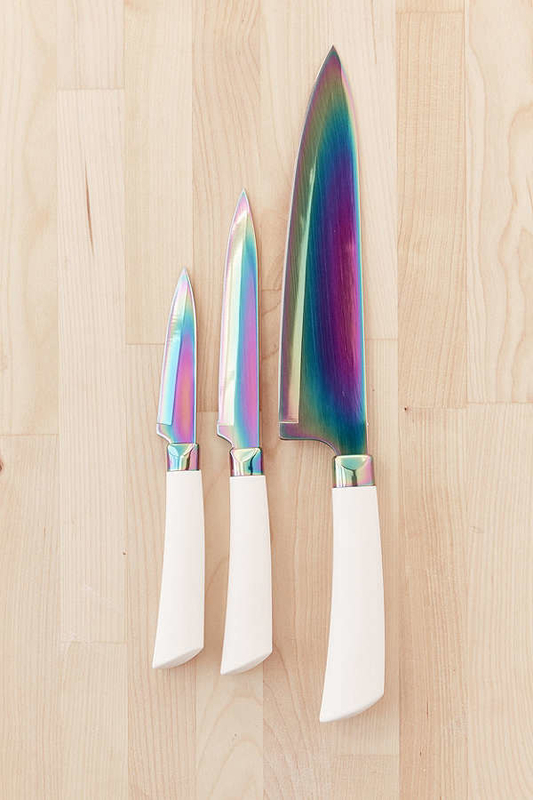 I'd be weirdly honored to have these in my kitchen? 24. 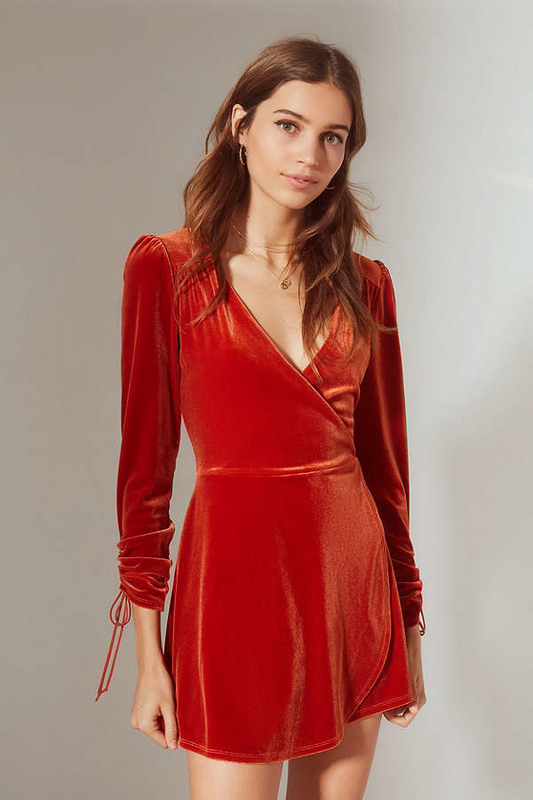 A mock-neck dress to make you look put together. You certainly won't look meshy while wearing it. 25. A lace back bralette guaranteed to make you feel like the daintiest dame in the whole wide world. Price: $14.99 (originally $29) / Sizes: S-L / Available in three colors. 26. A corset tank top perfect for both casual days and fancy schmancy occasions. Versatility, people. 27. Comfy slippers known for making everyone fall madly in love with them. They might take a pizza your heart. 28. 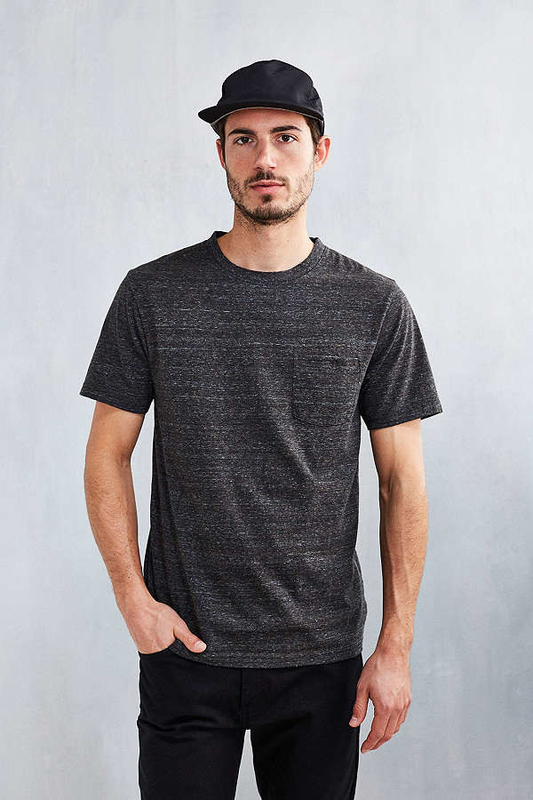 A long-sleeved tee that's going to about face right into your shopping cart. 29. A toucan desk lamp to turn your other-wise boring room into something less beak....bleak....whatever.